Custom Made Kitchens Flat Packed to You! DIY Flat Pack Kitchens is a South Australian Company. We offer customised DIY kitchens, laundries, wardrobes and vanities at a flat pack price. 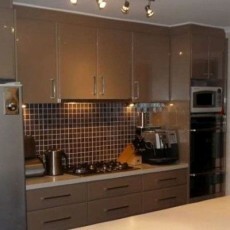 With over 20 years in the DIY kitchen business we are the original flat pack specialists in Adelaide.